Italian racecar driver, Mario Andretti, was born on February 28, 1940 in Motovun, Istria. Mario Andretti is one of the most successful drivers in the history of auto racing. He is one of only two drivers to win races in the four major motor racing categories: Formula One, IndyCar (USAC), World Sportscar Championship and NASCAR, the other being Dan Gurney. He also won races in midget cars, sprint cars and drag racing cars. Mario Andretti was the Driver of the Year (in the United States) in three years (1967, 1978, and 1984), and is the only driver to be Driver of the Year in three decades. 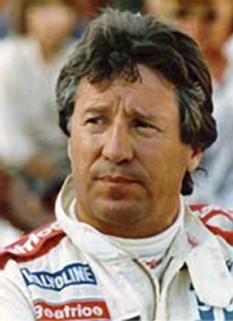 Andretti was named the Driver of the Quarter Century (in the United States) in 1992. On October 23, 2006, at the Columbus Citizens Foundation in New York, Andretti was awarded the highest civilian honor given by the Italian government, the Commendatore dell'Ordine al Merito della Repubblica Italiana (known as the Commendatore), in honor of his racing career, public service, and enduring commitment to his Italian heritage. Enzo Ferrari is the only other recipient of the Commendatore from the world of automobile racing. During his career, Andretti won four IndyCar titles, the 1978 Formula One World Championship, and IROC VI (the 1978 - 1979 IROC). To date, he remains the only driver ever to win the Indianapolis 500 (1969), the Daytona 500 (1967), and the Formula One World Championship, and, along with Juan Pablo Montoya, the only driver to have won a race in the NASCAR Sprint Cup Series, Formula One, and an Indianapolis 500. No American has won a Formula One race since Andretti at the 1978 Dutch Grand Prix. 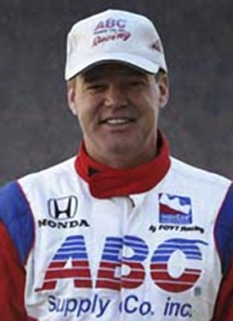 Andretti had 109 career wins on major circuits. Mario Andretti had a long career in racing. 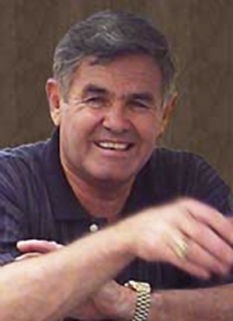 He was the only person to be named United States Driver of the Year in three decades (1967, 1978, and 1984). He was also one of only three drivers to win races on road courses, paved ovals, and dirt tracks in one season, a feat that he accomplished four times. At his final IndyCar win in April 1993, Andretti became the first driver to win IndyCar races in four decades and the first to win races in five decades. 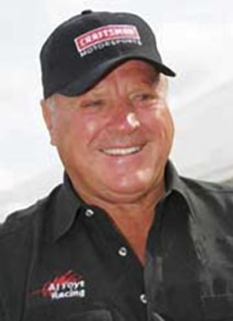 The name Mario Andretti has become synonymous with speed in the United States, similar to Barney Oldfield in the early twentieth century and Stirling Moss in the United Kingdom. DISCLAIMER: PFP Sports Talent Agency does not claim to represent itself as the exclusive agent for Mario Andretti. PFP Sports Talent Agency is a booking agency that represents organizations seeking to hire pro athletes and sports personalities such as Mario Andretti for speaking engagements, personal appearances, product endorsements and corporate entertainment. Fees on this website are estimates and are intended only as a guideline. Exact fees are determined by a number of factors, including the location of event, the talent’s schedule, requested duties and supply and demand. PFP Sports Talent Agency makes no guarantees to the accuracy of information found on this website and does not warrant that any information or representations contained on this website will be accurate or free from errors. We are often asked how can I find out who is Mario Andretti's agent? 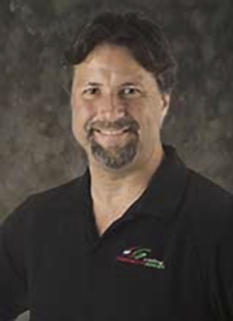 To find Mario Andretti appearance fees and booking agent details, you can contact the agent, representative or manager through PFP Sports Talent Agency for speaking fee costs and availability. PFP Sports Talent Agency can help your company choose the ideal sports personality for your next marketing campaign. To hire Mario Andretti for an appearance, speaking event or endorsement, contact Mario Andretti's booking agent for more information.